We are big fans of carry on only travel. 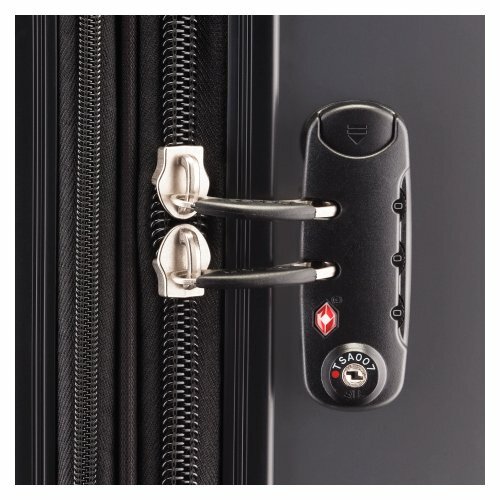 It is simpler for security and often saves you some big bucks with not checking any luggage. Whether we like it or not, charging for checked baggage is here to stay. 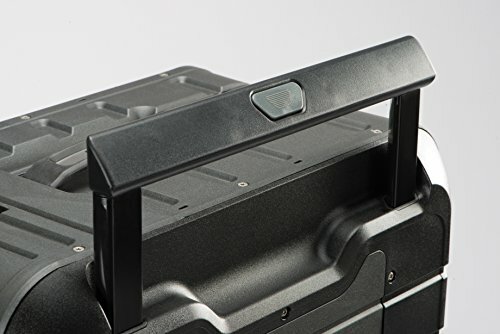 So if you’re going to go with one “bag to rule them all” then you should be looking for the best, most durable, and most flexible piece of carry on luggage. 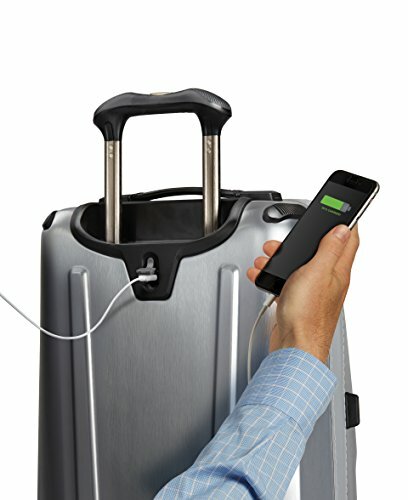 Right now there is a big movement towards hardside luggage. 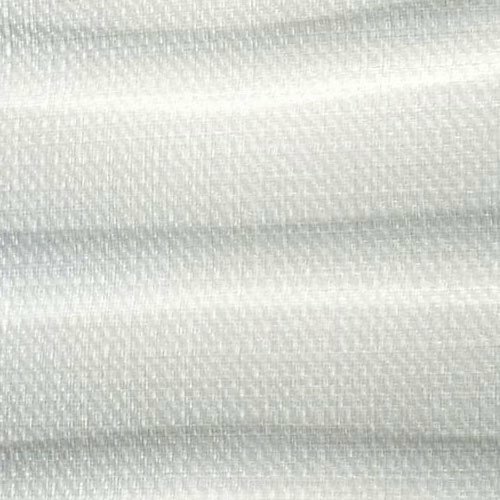 Not only is it incredibly durable, but it has become extremely light due to improved modern materials. 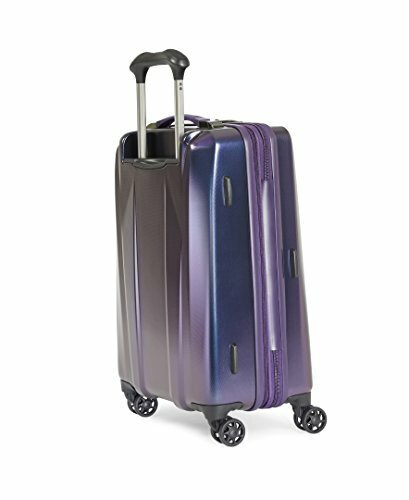 We have scoured the internet for the absolute best quality hardside carry on luggage. 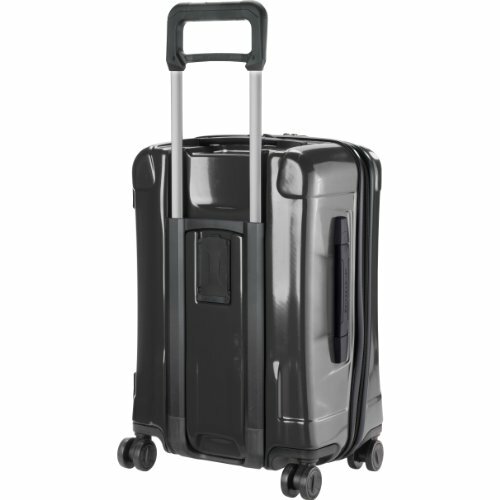 Our major categorization is simply, is this piece of luggage durable? 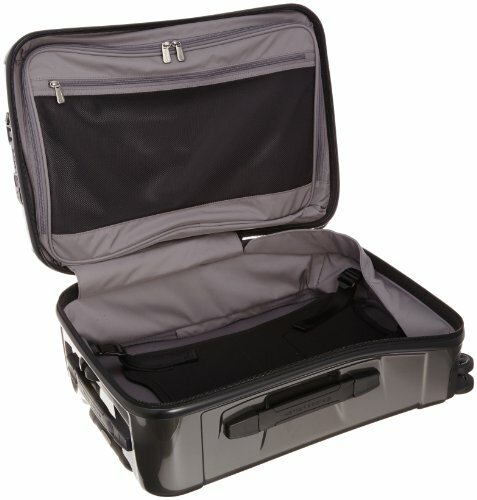 But we also look for more advanced features for business travelers and those that just need a bit extra for the money. 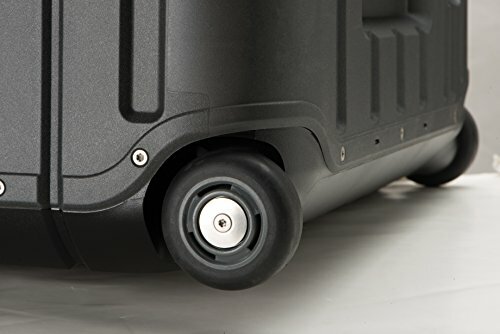 Check out our top picks for the following categories: Best four wheel spinner, Best two-wheel roll-aboard, Best value, Best business carry-on and more! 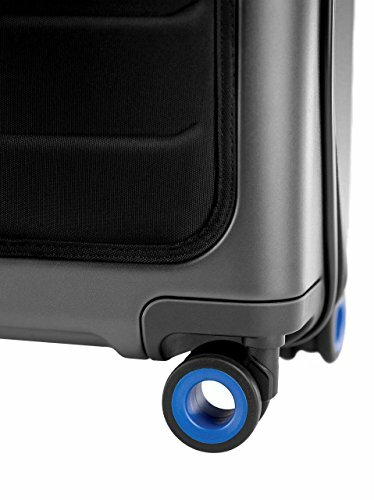 So here it is: our ultimate buyer’s guide for best hardside carry on luggage. 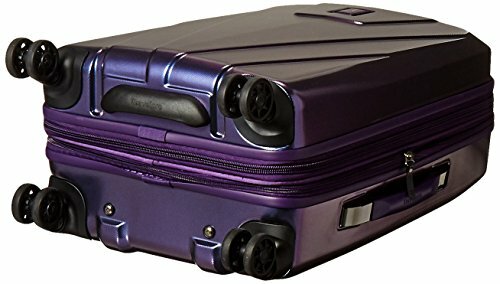 If you’re looking for our overall best picks for best carry on luggage (including soft side models) check out our overall carry luggage buyer’s guide. 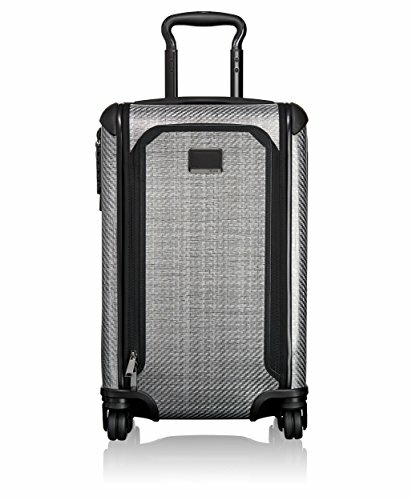 We love Tumi luggage for their insane attention to detail and stylish finishings. 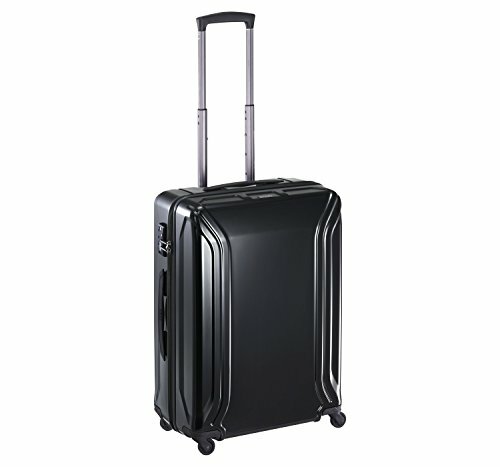 The Tumi Tegra-Lite Max is Tumi’s best selling hardside carry on luggage. 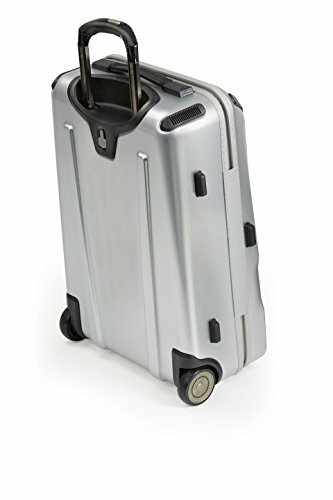 It features a pull handle made from aircraft grade aluminum, an ultra durable outer shell made from Tegris material, and four of the smoothest spinner wheels we have ever used on a bag. 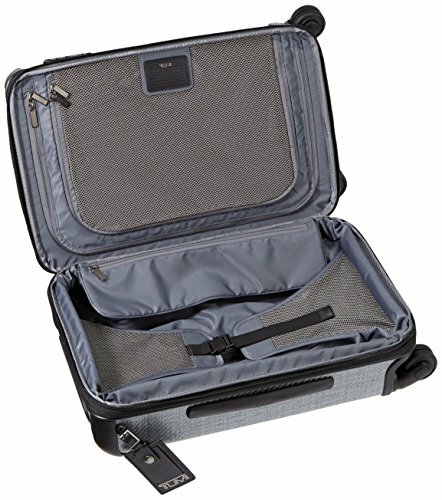 This bag also expands a full 2 inches if you find yourself in need of a bit of extra space while traveling. 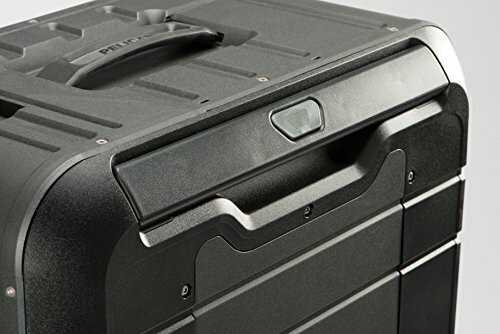 Overall this is one of our absolute favorite hard-side pieces of luggage on this list. 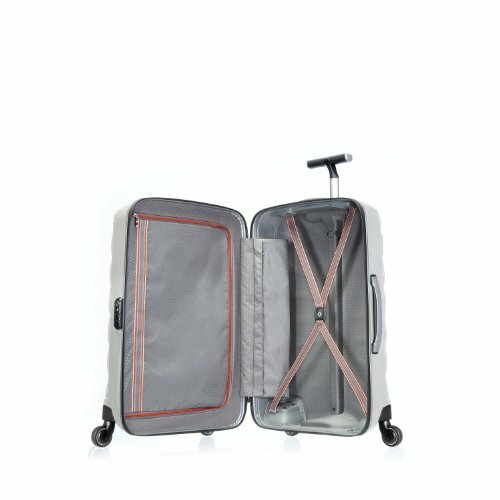 Sure, there are cheaper alternatives out there, but they just don’t have the slickness of a Tumi. 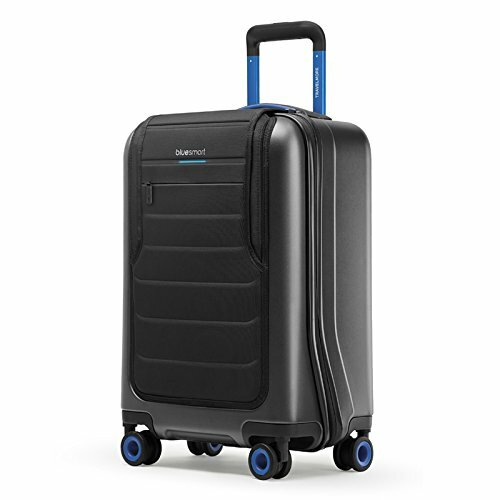 TravelPro has become a major player in the luggage game in just the past decade or so. But they have really hit the sweet spot in terms of cost as well as quality. 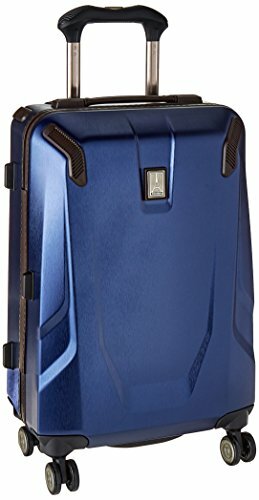 Honest to god, we have no idea how they are able to create such high quality luggage for the price they are charging. But we’re not complaining. 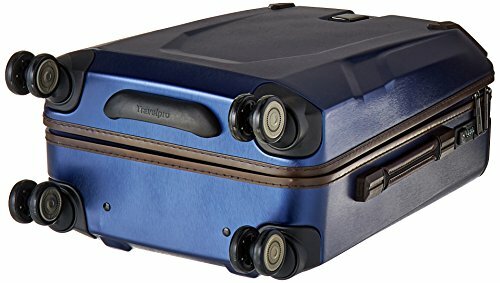 The TravelPro Crew 11 is an amazing bag. It features a super durable polycarbonate shell that is also very light. 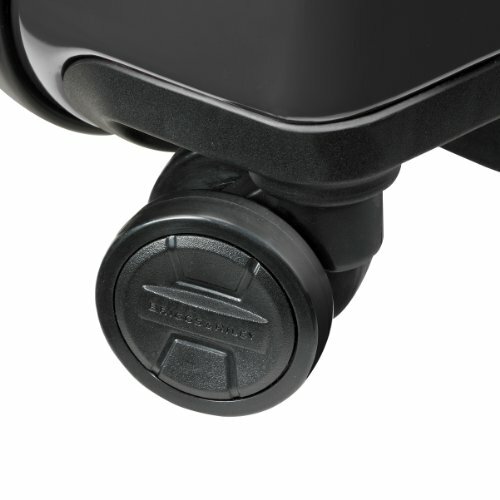 An integrated USB charging port and spot for stowing a USB battery allow you to charge your phone or tablet on the go. 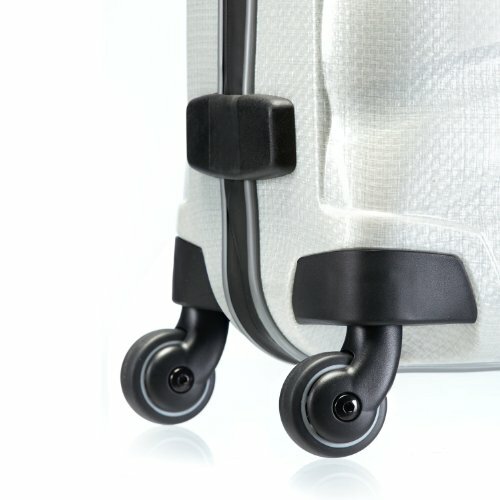 The wheels on this bag are awesome since they magnetically align to go straight in any direction, allowing you to move the bag through airports with ease. 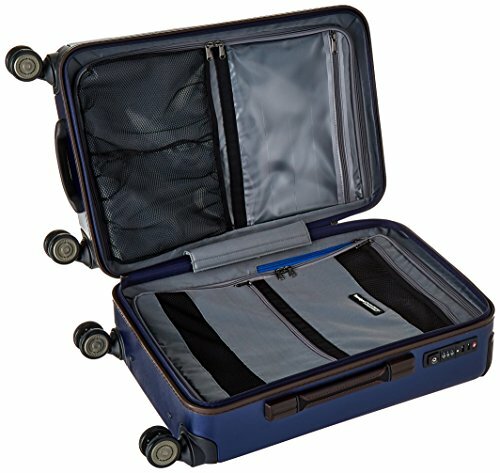 There’s a reason why many airline staff recommend TravelPro bags: they are practical and last a long time under abuse. Super lightweight, chromashift hard shell provides durability and visual appeal with color changing aesthetic. 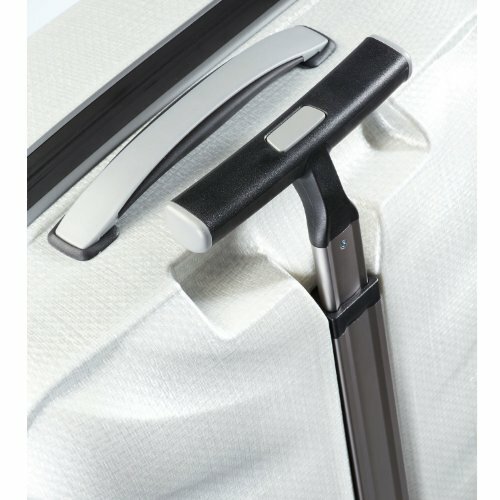 Telescoping airline-grade aluminum handle system with stops at 38" and extra-tall 42.5" ensure a comfortable roll for users of different heights. 360-degree 8-wheel spinners roll effortlessly in any direction. 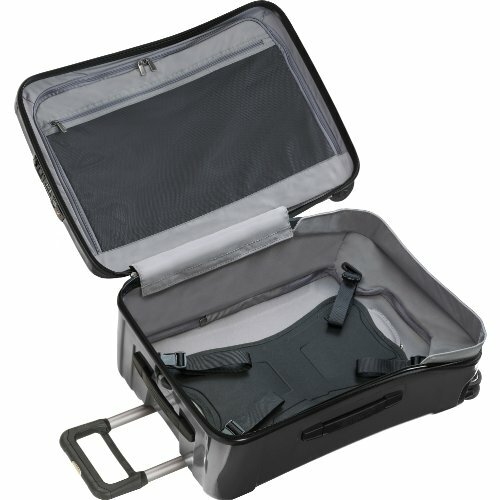 Roomy main compartment expands 2" to maximize packing flexibility. Another entry from TravelPro! Seriously, we really like their bags. 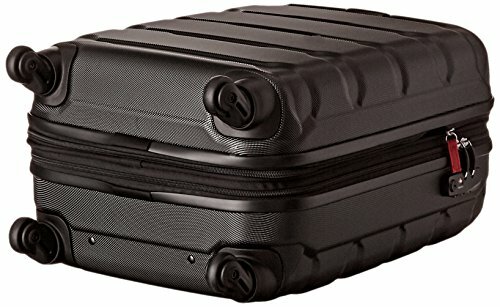 The TravelPro Maxlite 4 carry on is their most affordable carry on hardside bag. Extremely light, made of ABS material, this bag is one of the best combos of light weight and durability we’ve seen. 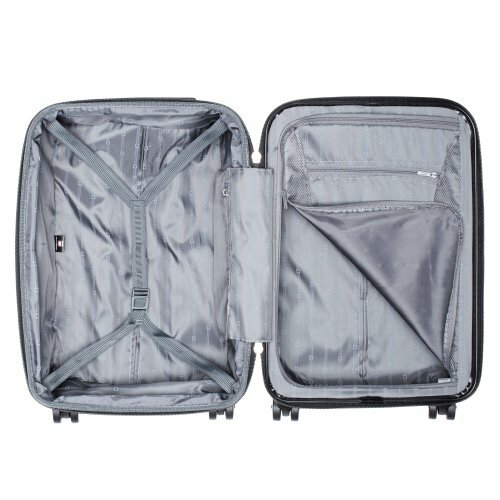 This bag even has a few tricks up its sleeve, with an integrated TSA combo lock and multiple hidden accessory pockets in the inside. It’s not an incredibly flashy bag, but it is one of our favorites on this list, especially for the price. 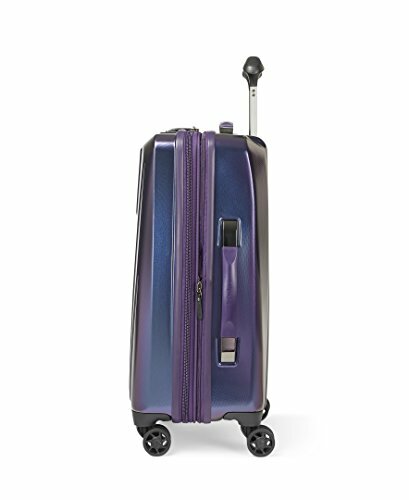 Delsey’s Helium Aero carry on is one of the best deals in the bag industry right now. Its priced like a generic Amazon special, but is so much more. 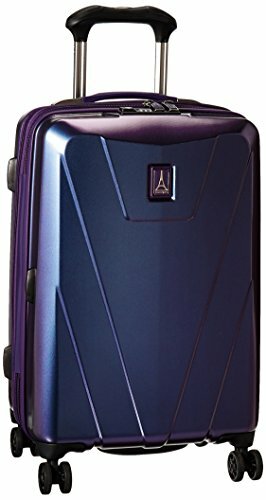 The Aero matches the TravelPro Maxlite 4 in terms of features with a great polycarbonate shell as well as TSA lock on the side. 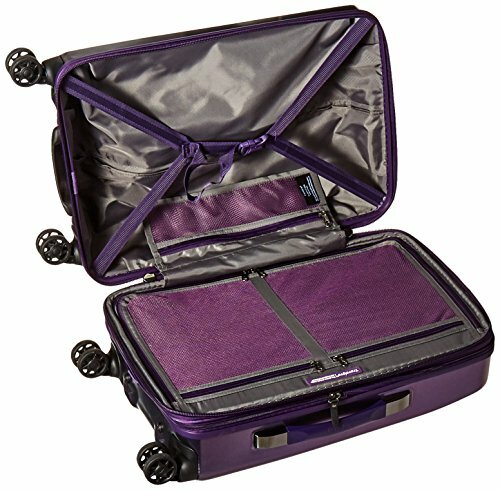 Add in a 10 year warranty and you have a lot of value in this attractive but simple durable carry on bag. Check out our comprehensive review on the Aero here. 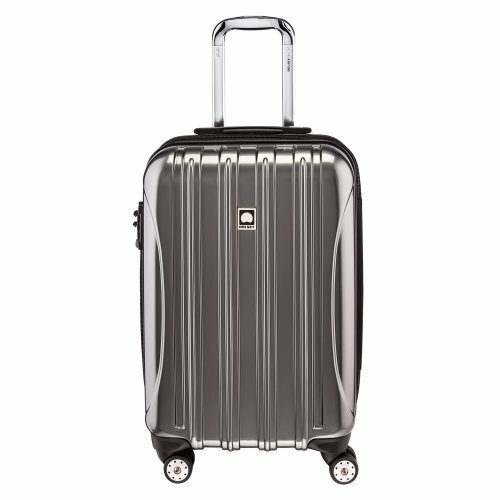 The next addition on our list is from one of the most respected luggage makers in the world: Zero Halliburton. 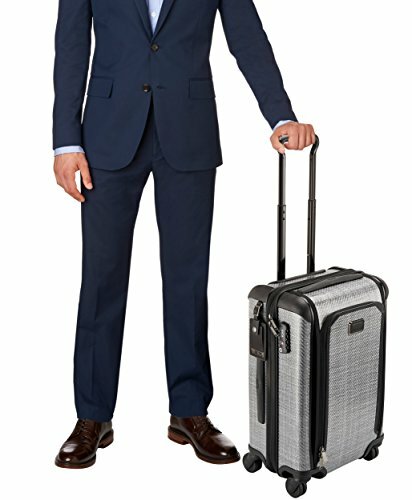 The Zero Halliburton Air Li is one of the lightest and most durable bags on this list (next to the ridiculous Pelican Elite below). ZH is known for over-engineering their bags so they withstand an amazing amount of punishment. This is no different with the Air Li. 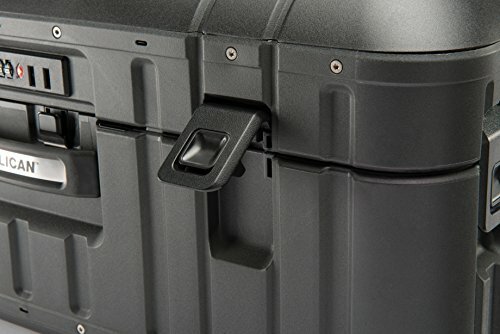 A highly durable polycarbonate shell keeps all of your stuff safe while a very well put together inside lining secures your clothes on the inside. 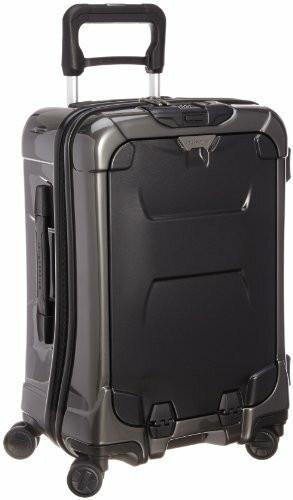 Overall, a great pick among the absolute best hardside carry on luggage out there. We are generally not the biggest fans of Samsonite in the world. 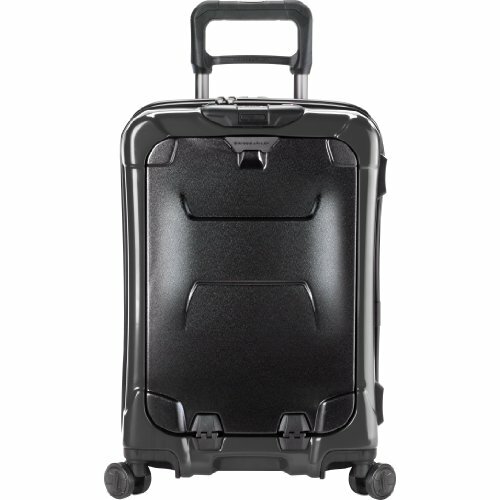 But the Samsonite Black Label Firelite spinner is a great bag. 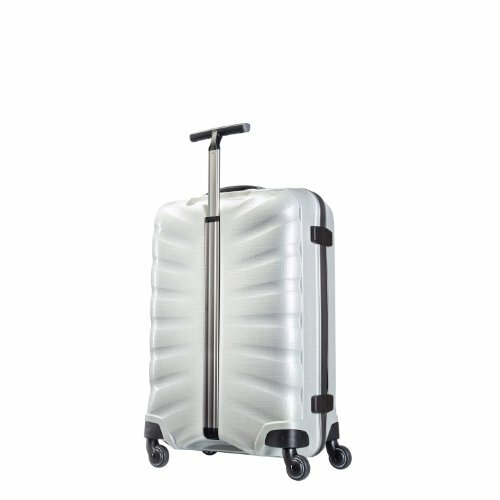 They use their “Curv” proprietary polycarbonate material on the outside that provides both a very durable bag as well as a very unique look. The inside of the bag includes a clam-shell design that keeps everything inside nice and organized. The waterproof zippers and integrated TSA lock round out this nice package. Overall a great bag. 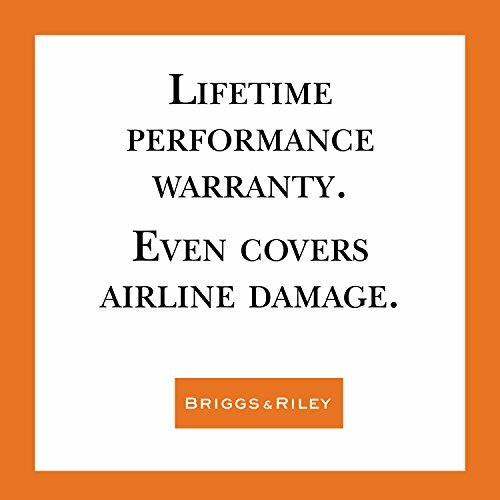 Briggs & Riley is simply the best luggage maker in the world. No question. All of their bags include a lifetime warranty that not only covers manufacturer defects but also damage due to airline mishandling. There is no other company on Earth that covers this under their warranty. 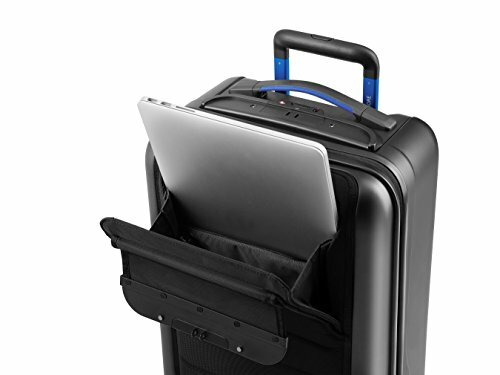 The Briggs & Riley Torq is their premier hardside carry on luggage. 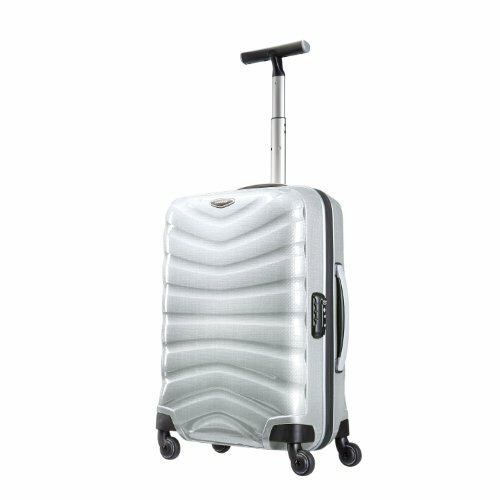 Dare we say that this is about as good as you can buy in terms of hard shell luggage. Pretty much any feature you want, this bag has. 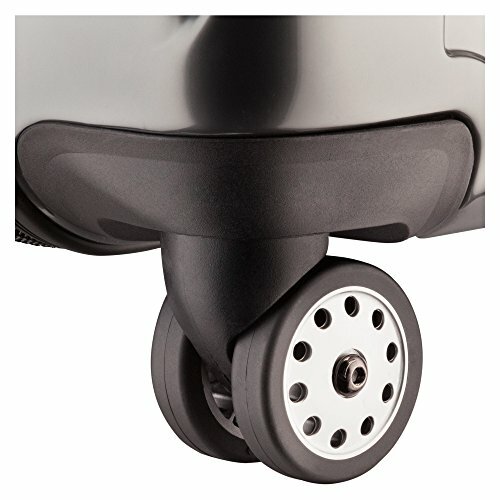 From a durable hardshell polycarbonate outside to some of the best wheels we have ever used. 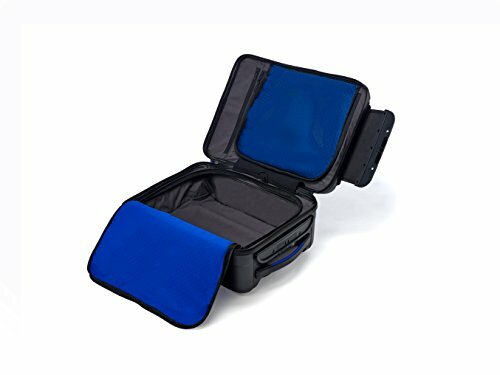 Round out the package with some very thoughtful interior pockets and a hardside laptop pocket on the front and you have a great hardside carry on bag, especially for business travelers. Check out our full review of the Briggs & Riley Torq here. 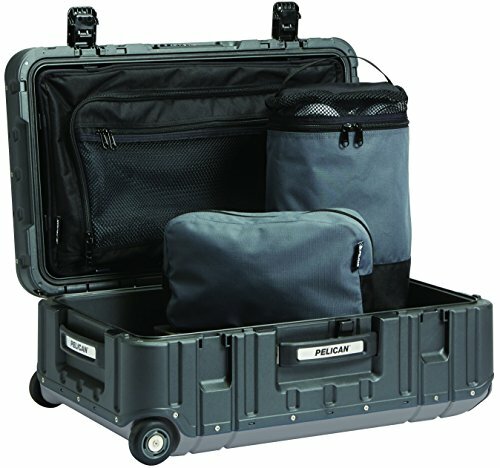 STRONG: Double wall polypropylene construction allows luggage case to withstand extreme loads up to 1,500 lbs. WATERTIGHT: Watertight O-Ring Seal that passed submergence test for 30 minutes at a depth of one meter. This one is for those of you that are either very clumsy or are very hard on your luggage. 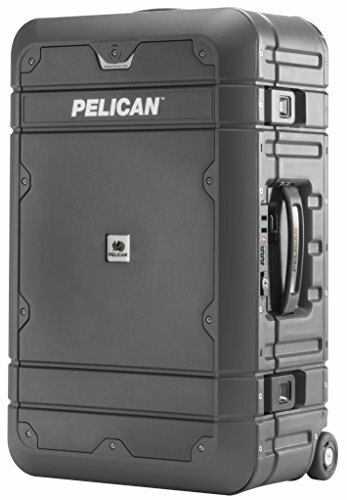 Pelican manufacturers the world’s most durable containers of all sorts. 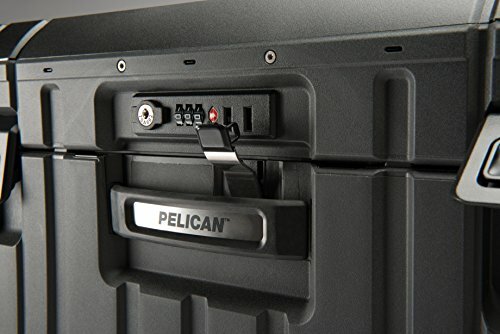 They have taken what they learned from industry and have applied it to consumer luggage with the Pelican Elite carry on. This incredibly durable and watertight design even includes an integrated pressure equalization valve! 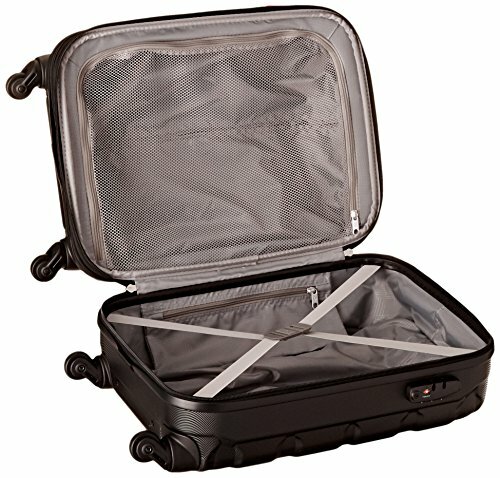 The outside shell can withstand 1,500 pounds of pressure which is about as good as you can get in a carry on bag. 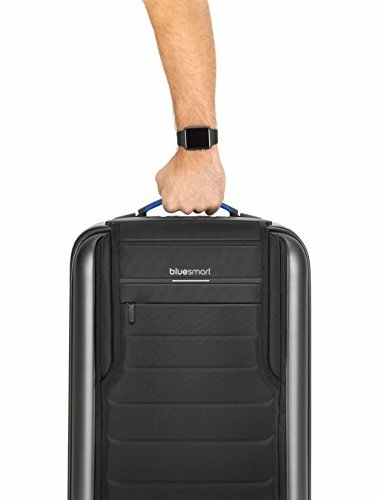 Bluesmart is our favorite smart bag maker. 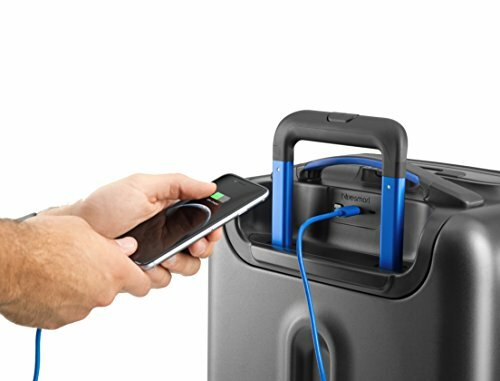 This new category of luggage includes features that feel more at home in a tech review than a luggage review. The Bluesmart One includes an integrated USB charging battery to make sure you can top up your phone or tablet on the go. It also includes full GPS and 3G geotracking so you will never lose your bag ever again. The Bluesmart app can even measure the weight of your bag through an integrated scale. This is indeed the smartest bag we have ever seen and it is also a great bag in its own right (tech aside). If the bag is overstuffed, it may not be accepted by the airlines. 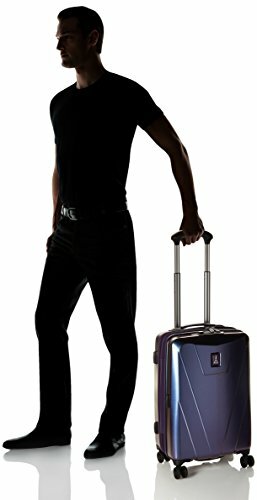 Weight: 6.8 lbs ; Body Dimensions: 19.0 Inch x 14.5 Inch x 9.5 Inch ; Overall Dimensions: 22.0 Inch x 15.0 Inch x 9.5 Inch ; Carry On Sized - Luggage designed to fit in most airlines overhead compartments; may not conform to some airlines carry-on standards. 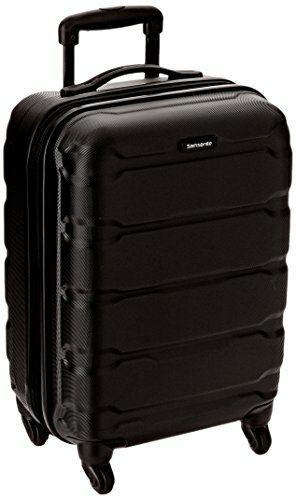 The Samsonite Omni PC hardside carry on is a great budget bag. There’s nothing incredibly new or groundbreaking with this bag, but everything it does do, it does well. The outer shell is made of scratch-resistant polycarbonate. Its a well-organized bag that includes just the right amount of bells and whistles for the money. 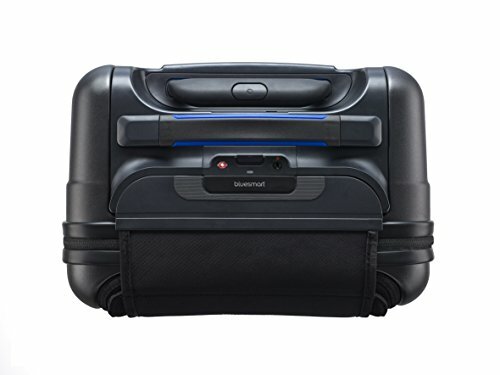 You can certainly buy a better bag (the TravelPro Maxlite 4 is a good bet at only a few dollars more), but you can’t go wrong with the Samsonite Omni PC either. Check out our full review of this bag here. That’s it! Pretty much any bag on this list would do a great job for any traveler. 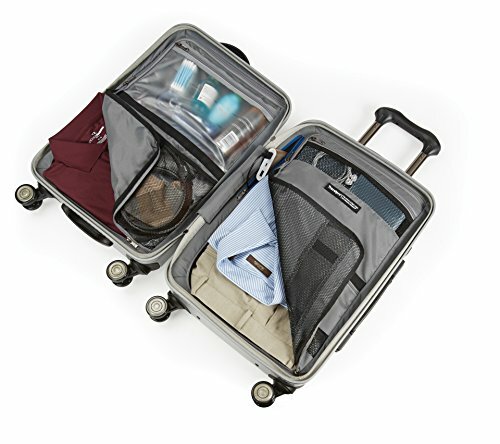 The Briggs & Riley and the TravelPro bags are probably our favorite in terms of features and durability. I’ve been your Carry-on Guru.